Every culture around the globe has incorporated ceremony into their lives for thousands upon thousands of years, probably since humans were on the planet. Today it seems as if many have become superficial or rote. Author and Shamanic teacher Sandra Ingerman has created "The Book of Ceremony" to help us in recovering the deeper meaning of ceremony, connect deeper within soul, and our connection with our global community, including mother earth and the cosmos. 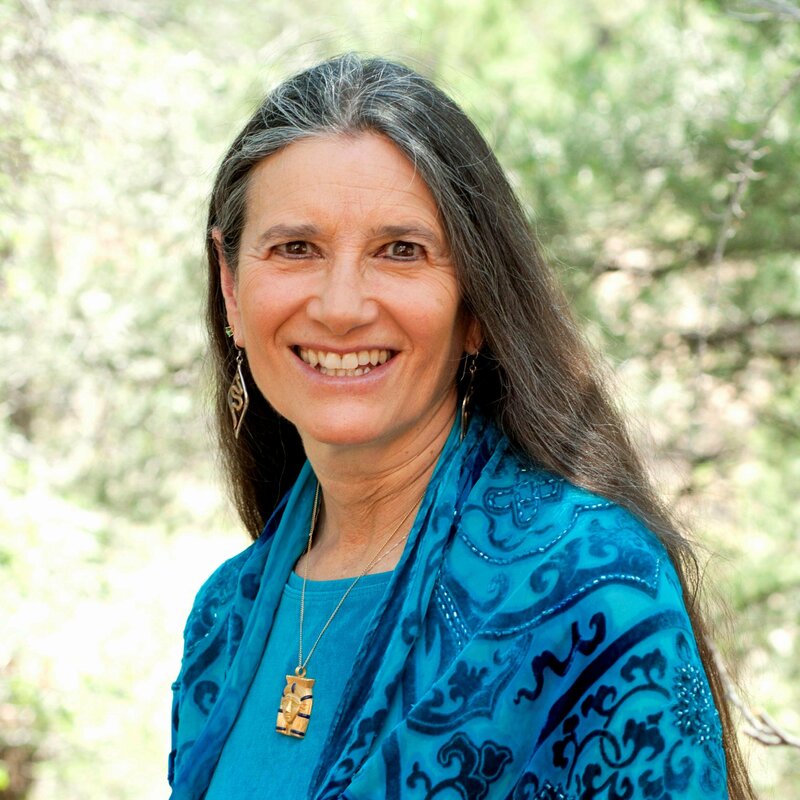 Sandra Ingerman, MA, is an award winning author of twelve books, including Soul Retrieval: Mending the Fragmented Self, Medicine for the Earth, Walking in Light, and The Book of Ceremony: Shamanic Wisdom for Invoking the Sacred into Everyday Life. She is the presenter of eight audio programs produced by Sounds True, and she is the creator of the Transmutation App. Sandra is a world renowned teacher of shamanism and has been teaching for more than 30 years. She has taught workshops internationally on shamanic journeying, healing, and reversing environmental pollution using spiritual methods. Sandra is recognized for bridging ancient cross-cultural healing methods into our modern culture addressing the needs of our times. She is a licensed marriage and family therapist and professional mental health counselor. She is also a board-certified expert on traumatic stress. She was awarded the 2007 Peace Award from the Global Foundation for Integrative Medicine. Sandra was chosen as one of the Top 10 Spiritual Leaders of 2013 by Spirituality and Health Magazine. Teri Williams has spent years in PR, Marketing, Social Media and Web Design consulting with small businesses on how to expand with their online presence. Some clients describe her as a “Shaman for business”. She also works as a Reiki Master and Shamanic Practitioner assisting others release and shift that which no longer serves their highest good. Her clients say she is an extremely talented practitioner, professional, caring and gifted. She describes her work as Soul-cial Media and Soul-cial Living. Her high energy is contagious - catch it today.